Flindor Cottage offers luxury boutique licensed B&B accommodation in the heart of Suffolk set in the peaceful village of Framsden. 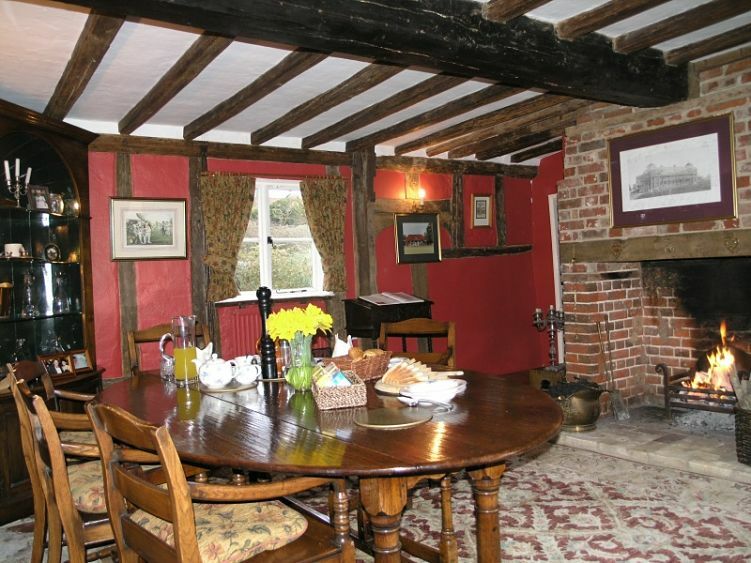 The Cottage is a Grade 2 listed 17th century timber framed Hall house. Situated just off the A1120 tourist route in rural central Suffolk, Framsden is a quintessentially English village with its own windmill. The Cottage is close to the picturesque towns of Woodbridge, Framlingham and Debenham and within easy reach of the magnificent Suffolk Heritage Coast. Mark would be delighted to welcome you to stay at Flindor Cottage, in The Barn Suite or The Cottage Suite.